Taking down a large tree may seem intimidating, and unless you hire an experienced professional, removing it is quite dangerous. 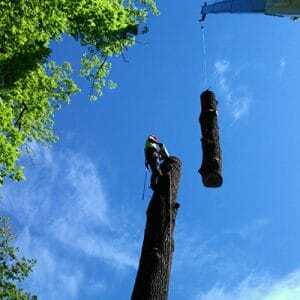 The larger the tree, the more skill and equipment is required to remove it safely. 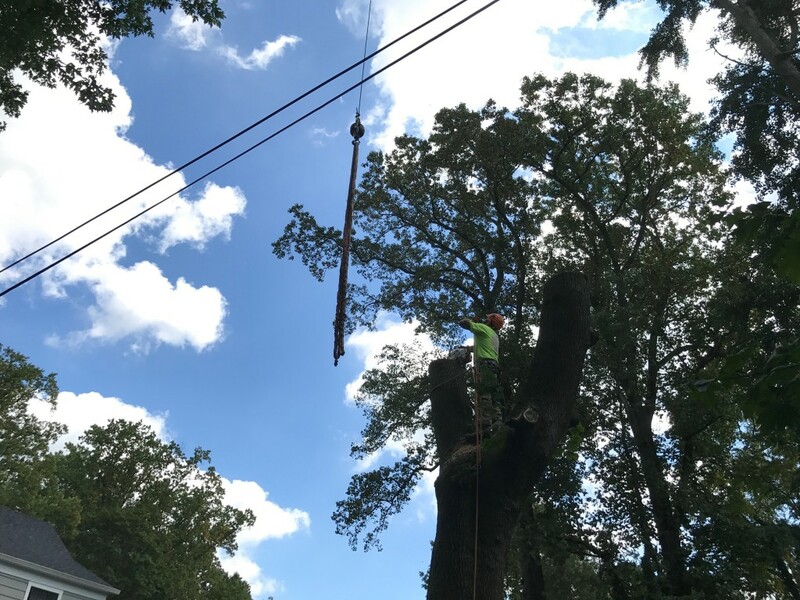 At Mr. Tree, our team has the experience needed to safely remove trees. 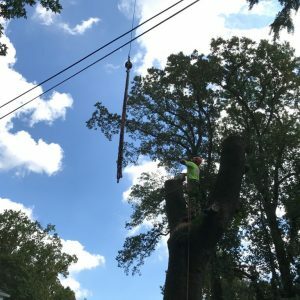 Years of experience gives us access to different techniques, like using ropes to secure the tree or breaking it into smaller pieces and hauling them away with a crane. Unfortunately, large trees often need to come down. They can become structurally unsound due to rot or weak root structure. 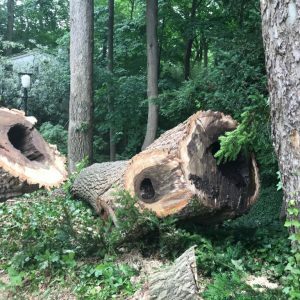 Even average sized trees weigh many tons, so a structurally damaged tree poses a danger to your family, your neighbors, and anyone who happens to be nearby. 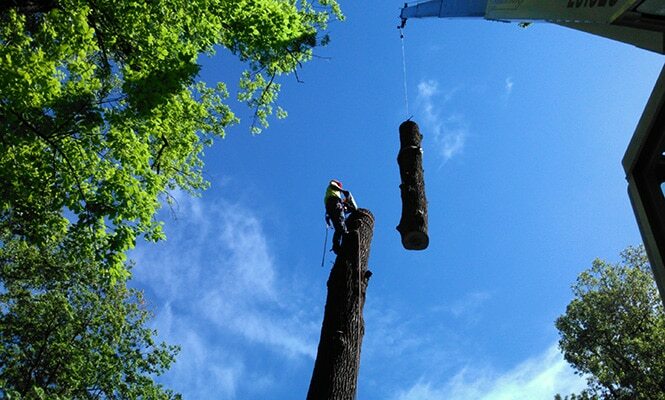 Our tree removal services include safe, experienced removal of large trees. 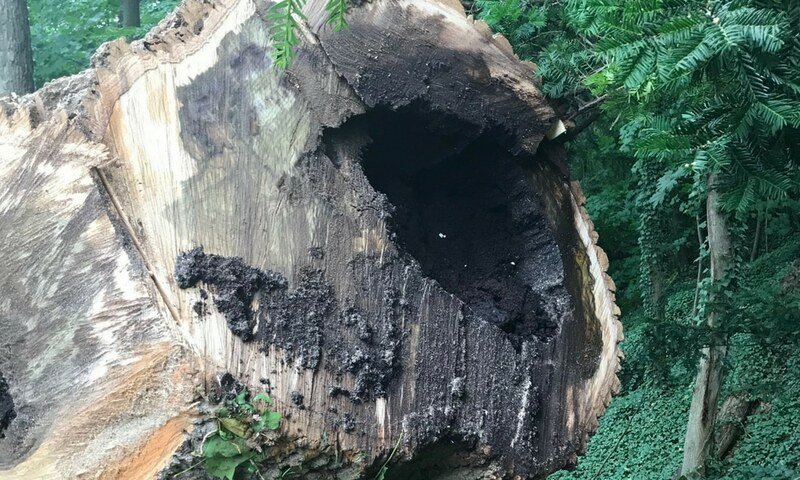 We’ve even taken down massive trees estimated to be more than 300 years old. 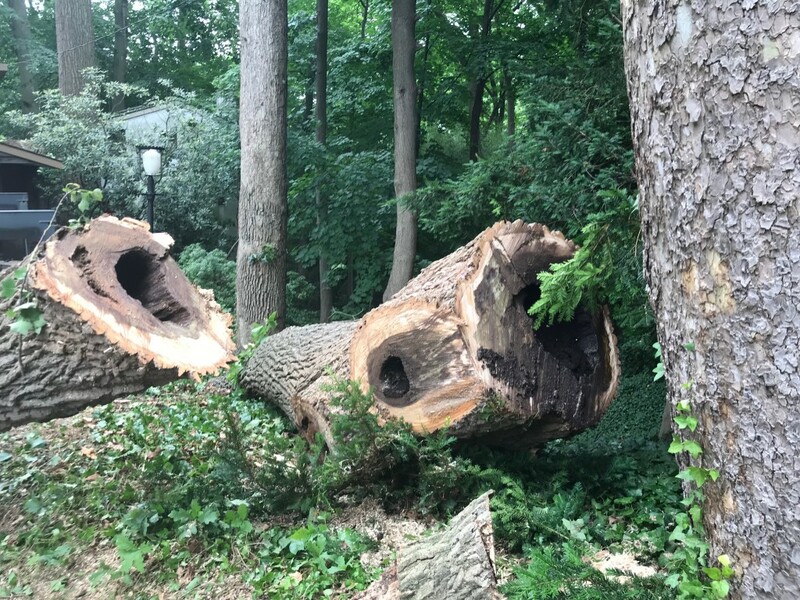 If you have a large tree on your property that needs to be removed, contact Mr. Tree online or call (484) 999-0040 to get a free estimate.